This vacancy is for a Specialist Biomedical Scientist with HCPC registration. However, we will consider a Biomedical Scientist who has started their Specialist Diploma. 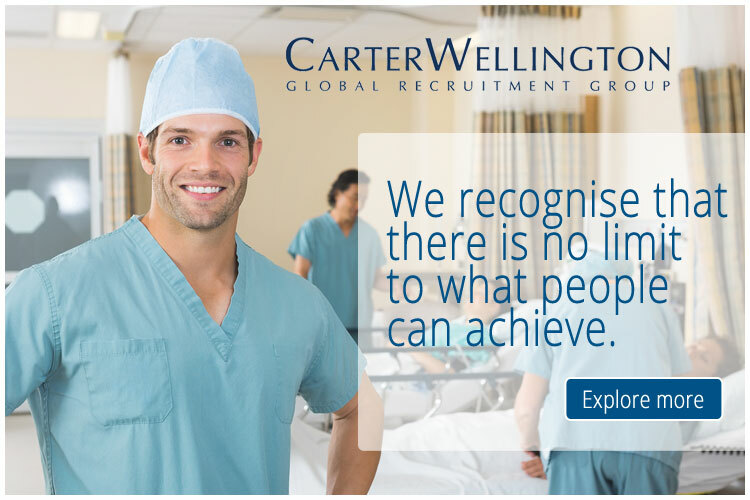 The successful candidate will be part of a Blood Sciences team providing an efficient, high quality diagnostic service. This will be through participation in the specialist technical and scientific operations, for investigations of pathological disease in biological fluids on patient samples, within the Blood Science Department at Scarborough Hospital. The successful candidate will be given training in Haematology, Biochemistry and Transfusion to enable a full blood sciences role. The department is fully equipped with Roche Cobas 8000, Sysmex XN, Werfen ACL TOP and Grifols analysers. The department will also be moving to a new open plan space to facilitate the provision of an efficient state of the art Blood Science Service. It will be a contractual requirement for the successful candidate to participate in the 24/7 shift system. We value our staff and fully support their professional development. For example, we have regular lunchtime meetings on current topics and cases and we encourage our team to attend training courses and external meetings including the IBMS Congress. In addition, as an IBMS approved training laboratory we encourage and support all Band 5 staff to obtain the IBMS Specialist Diploma in Biomedical Science. For Band 6 staff we encourage and support further study to enable career progression. We are always keen for Biomedical Scientists to undertake further training and therefore very much support our staff in achieving IBMS Higher Specialist Diplomas and MSc courses. UKAS accreditation has been recommended and will be completed this year. Do please get in touch with us to arrange a tour of the laboratory to see for yourself what an interesting and friendly place it is! Please note that some of our substantive vacancies may be available on a smaller number of hours than advertised. If you would be interested in applying on this basis, we would encourage you to contact the appointing manager to enquire further. Please be aware that all new employees starting work with us will be charged for the cost of their DBS check if it is required for the role. The cost will be deducted from your salary either in 1 payment or over a six month period once you start employment. By applying you are agreeing to this undertaking. If you are successful you will be asked to confirm if you wish to pay in one amount or in instalments. The charges are currently £30.20 for a standard check and £48.20 for an enhanced check. The level of check will be determined by the post you are applying for. Please note that Bank only staff and Apprentices on the National Apprenticeship Minimum Wage will not be charged. North Yorkshire is a fantastic part of the country. It is home to two national parks, a beautiful coastline, and the city of York; a place which is consistently voted one of the best to live in the UK. It's a great place to be and, as the largest provider of healthcare locally, we’re proud to serve 800,000 people. It's not just the area that's a great draw - as a member of our team, you’ll have access to one of the most generous and comprehensive pension schemes in the UK, a minimum of 27 days annual leave (on top of Bank Holidays) and an award-winning package of staff benefits.